Mobile service available, we come to you! 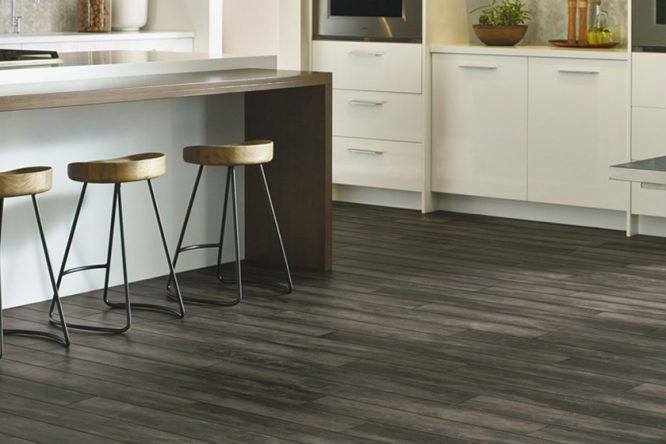 Hello and welcome to Carpets R Us Poole, we are the carpet store that brings floors direct to your door we offer a full home choose service in Bournemouth and Poole. We are a family run business based in Poole with over 25 years experience in the trade. We offer high-quality service covering the Poole, Bournemouth and surrounding areas and believe customer satisfaction is the best recommendation. We will do everything we can to meet your expectations. We sell a variety of stain free carpets,wool carpets, hard wearing carpets, commercial carpets and budget carpets from as little as £7.99 sqm. 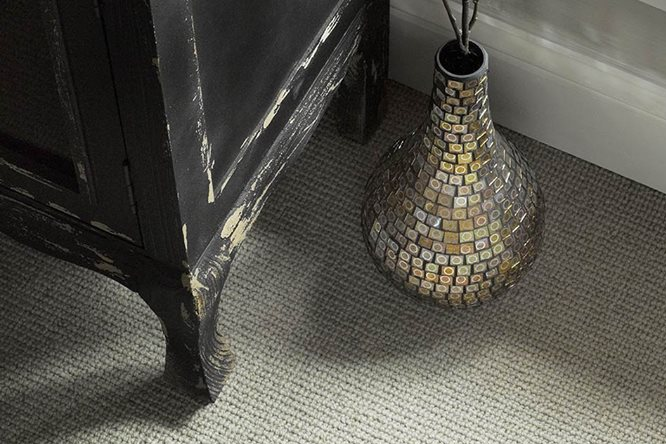 We sell Carpets from leading manufacturers like Regency flooring, Cormars, Abingdons and Manx carpets. 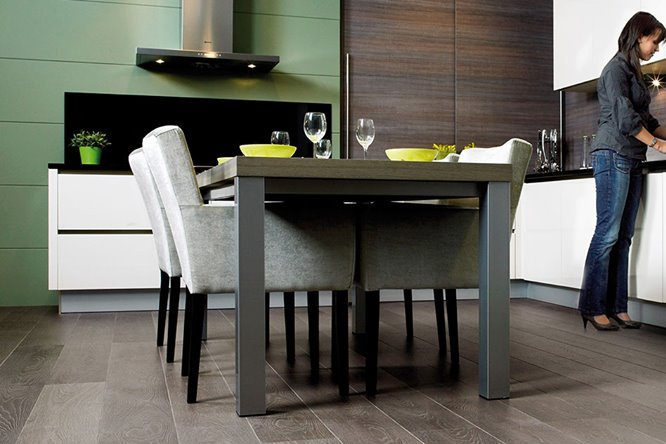 We also sell a large range of vinyl and laminates to suit all budgets We are sure we can assist you with your carpet & flooring requirements. We are sure you will be happy working with us, we are fully insured and we accept all major cards on our fully mobile payment system If you have any comments or questions please contact us thanks. 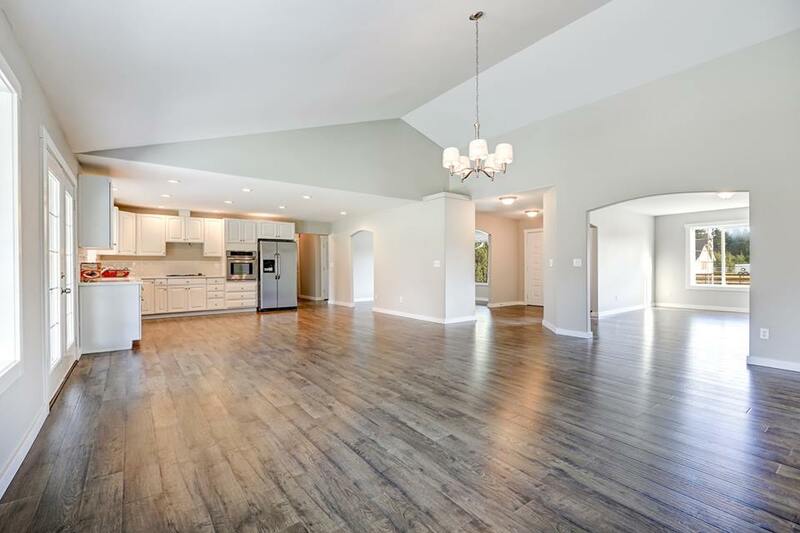 We have hundreds of carpet and flooring samples from all the leading manufacturers – there’s something to match all tastes and budgets, and all of the accessories you need to make sure your new flooring performs well and maintains its good looks. 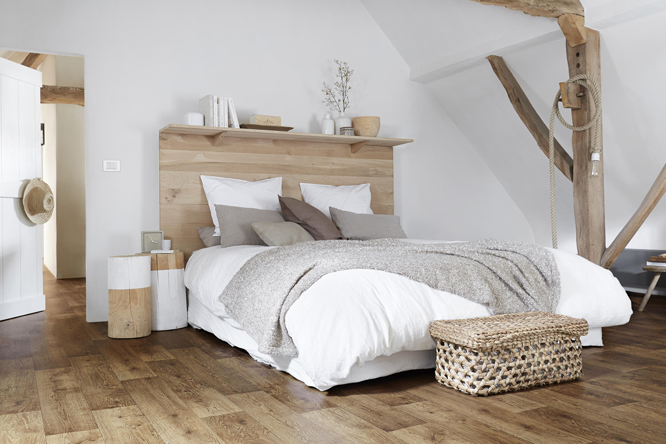 We’ll measure your room for you, order what you decide on, and can arrange fitting too – it’s a complete package. We were extremely pleased with the service of this company and the fitters were great , very polite and amenable. We went off out ,and they phoned us to tell us they were 40 minutes off finishing and they were just hoovering when we came back . wouldn't go anywhere else and will always recommend them :-)....good prices too.